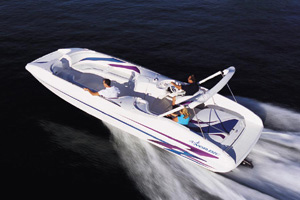 Lyman boats have been one of the truly classic names in the boat building industry since 1875. Know for their famous Lapstrake hull design, the Lyman Legend lives on today, treasured by owners and collectors. 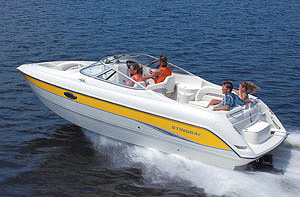 This beautiful crafted Lyman 24 is powered by a NEW 310HP Crusader engine, with only 10 engine hours. The exterior brightwork was stripped and re-varnished in 2014 and is in excellent condition. 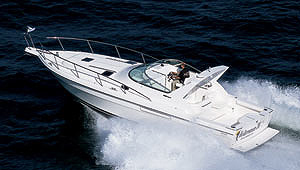 A NEW Bimini was added in 2014. NEW cockpit cushions and seats added in 2014. 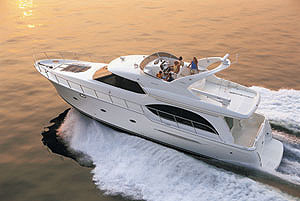 The cabin is roomy and offers a comfortable V-berth. 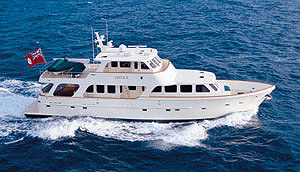 The Lyman name lends this vessel a high pedigree -- she is solidly built for both strength and durability. "Miacomet" is lovingly cared for and ready for a new owner. NEW Crusader engine and Transmission and batteries installed in 2014, serviced and maintained by Hanson Marine. This vessel is owned by boat yard owner and has been restored to like new condition. All electrical has been replaced and exterior teak stripped and re-varnished in 2014.